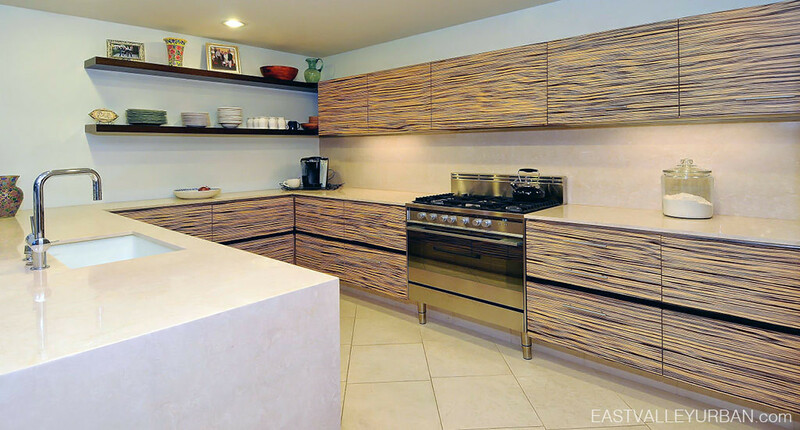 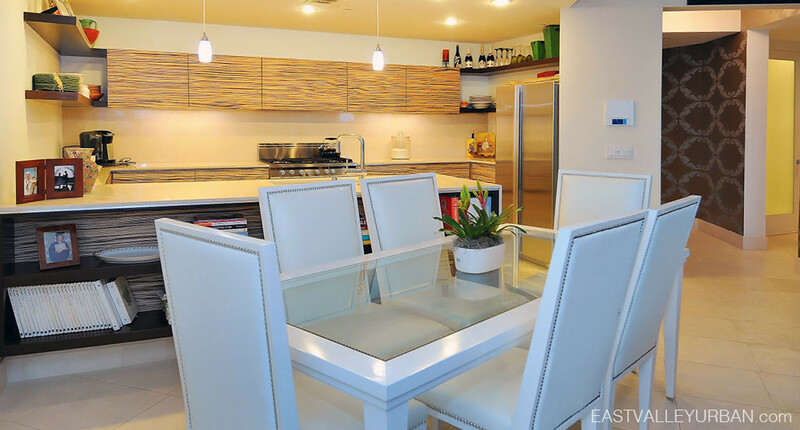 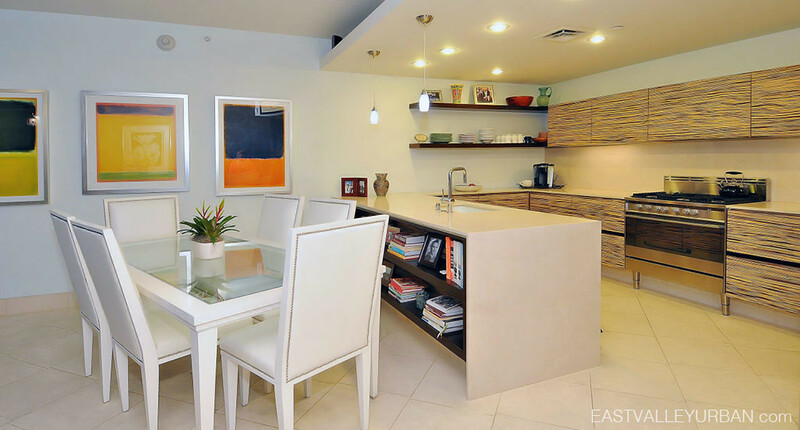 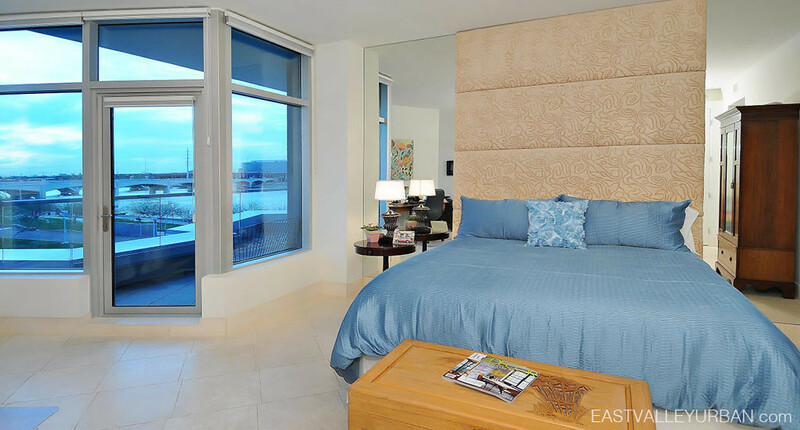 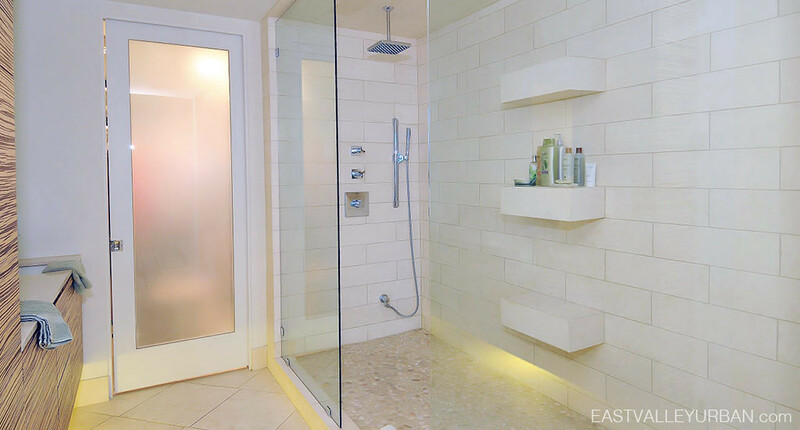 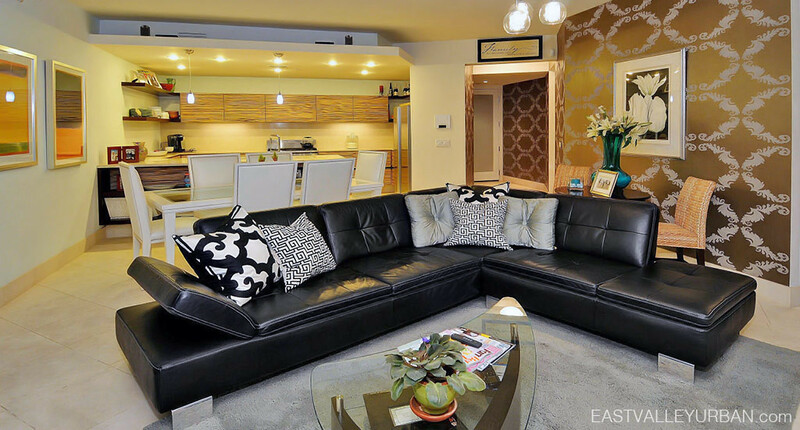 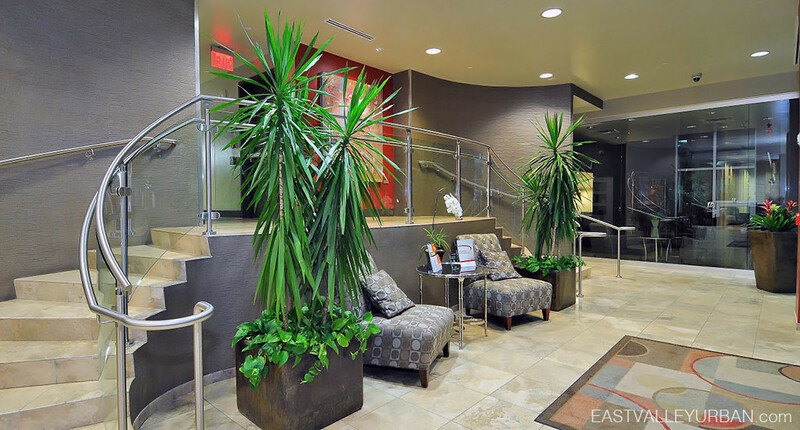 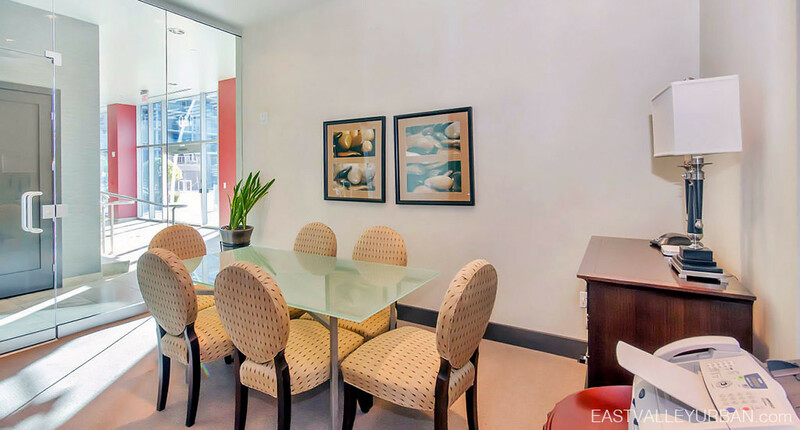 Edgewater Hayden Ferry condominiums are nothing short of luxury. 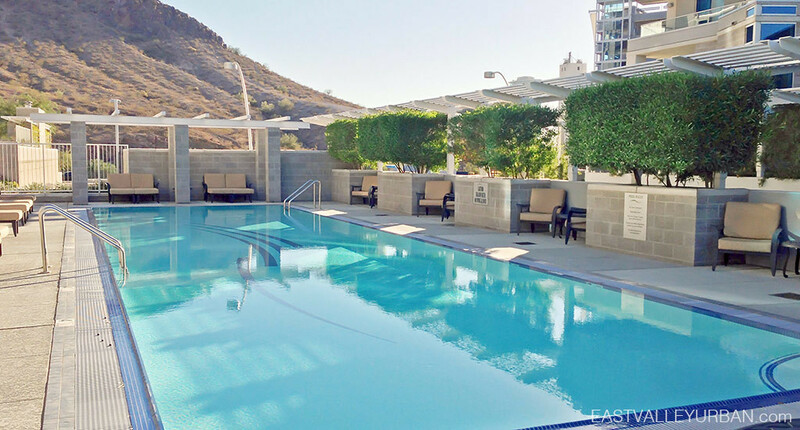 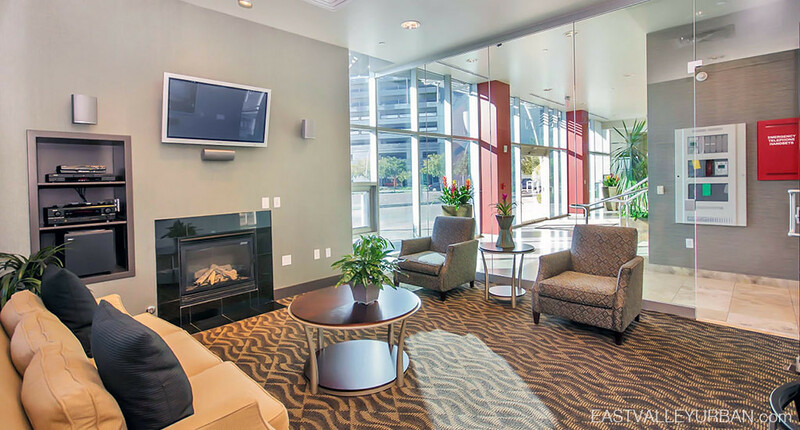 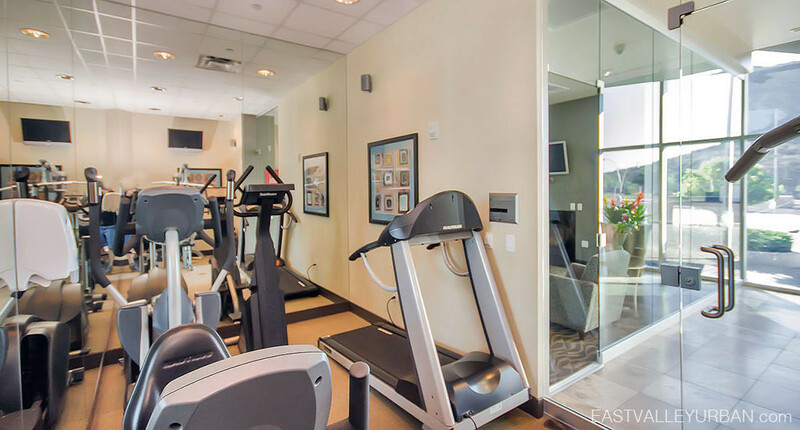 Located alongside Tempe Town Lake just off Rio Salado Parkway and Mill Avenue, this community can’t be missed at this premium location. 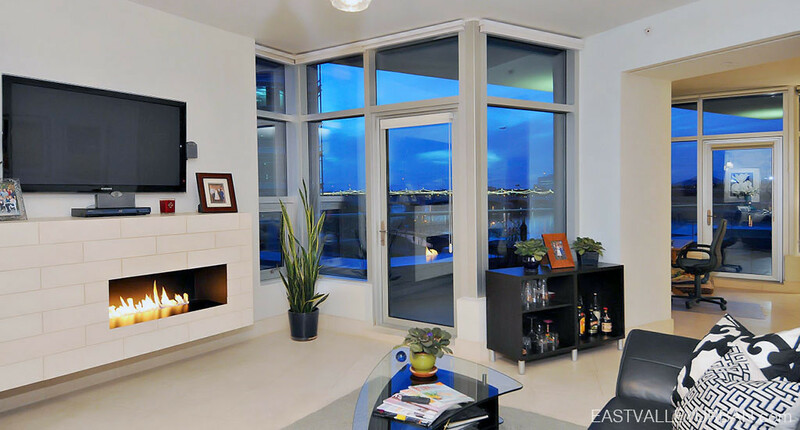 Each of the 40 private residences, within this 8-story contemporary designed glass tower, has floor to ceiling windows, high-end luxury finishes, spacious layouts and features top-notch amenities. 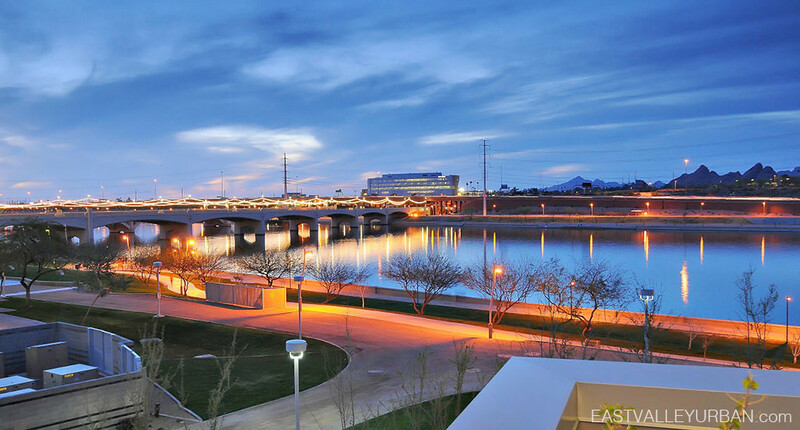 Edgewater condominiums are part of the Hayden Ferry Lakeside master-planned mixed-use project on the south shore of Tempe Town Lake. 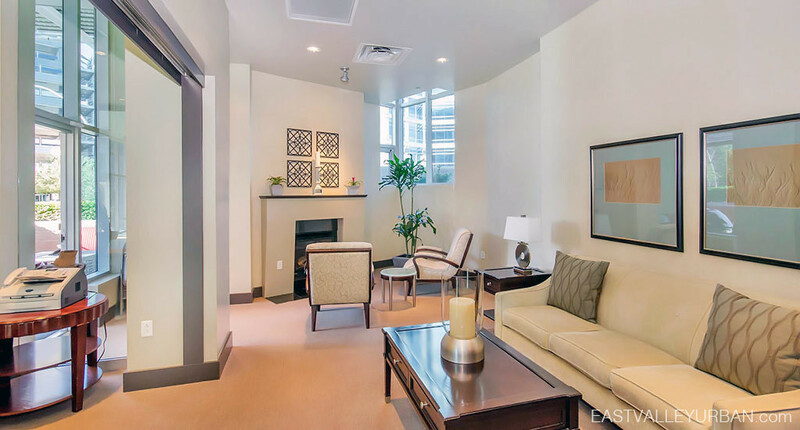 Designed by DFD CornoyerHedrick and developed by Suncor Development Co.
Edgewater Hayden Ferry condominiums are nothing short of luxury. 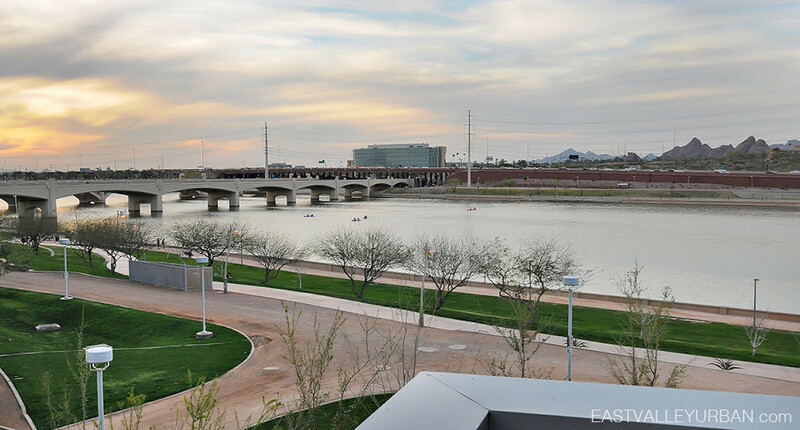 Located alongside Tempe Town Lake just off Rio Salado Parkway and Mill Avenue, this community can't be missed at this premium location. 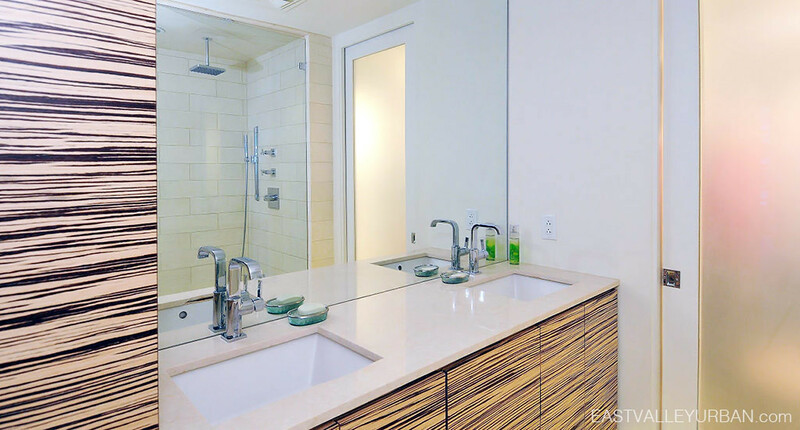 Each of the 40 private residences, within this 8-story contemporary designed glass tower, has floor to ceiling windows, high-end luxury finishes, spacious layouts and features top-notch amenities. 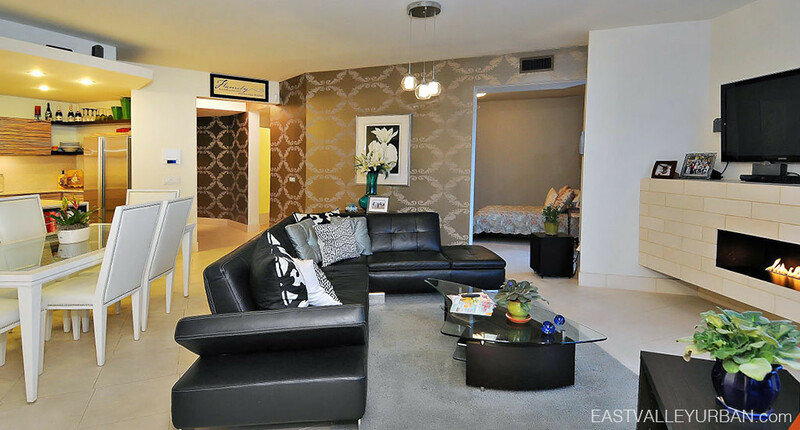 Looking to sell a property at Edgewater?